If you use your Raspberry Pi as a gaming console, media server, or stand-alone computer, WiFi is a great way to get internet access. But if you connect to your Pi with SSH or a remote desktop application a lot, WiFi is actually one of the slowest and least reliable ways to do it. A direct ethernet connection is much faster and a lot more stable. 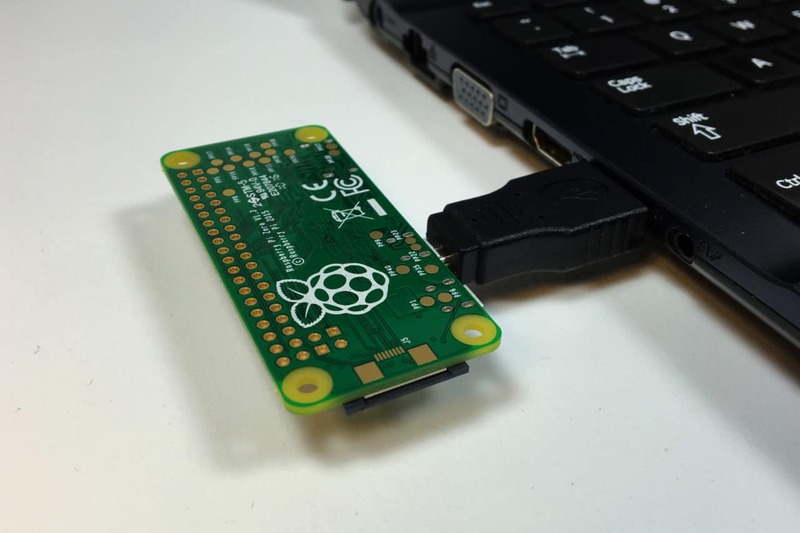 By connecting to your Pi directly from your laptop or desktop with an ethernet cable you are bypassing your local network, and you aren’t sharing bandwidth with other computers on your network. 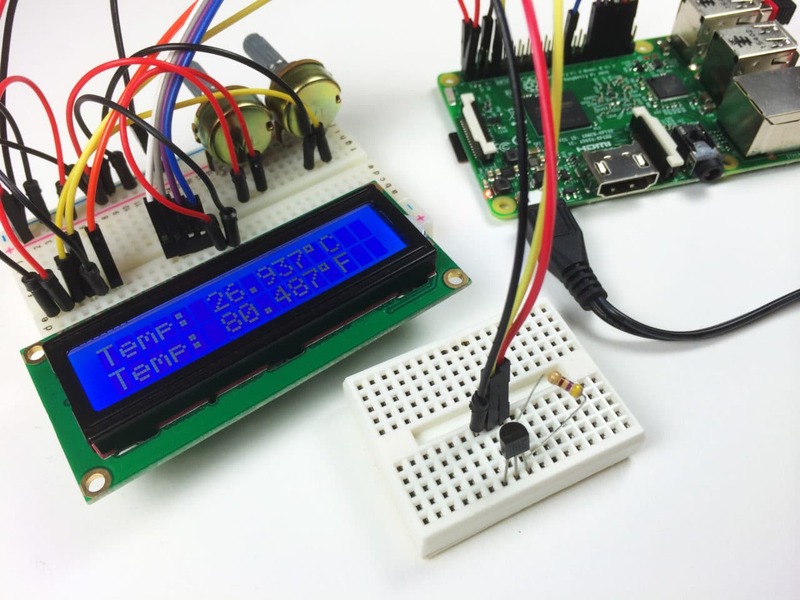 It also allows you to connect to your Pi when you’re outside of your home network. If you are experiencing slow connectivity and network time outs with your current set up, you need to try this! 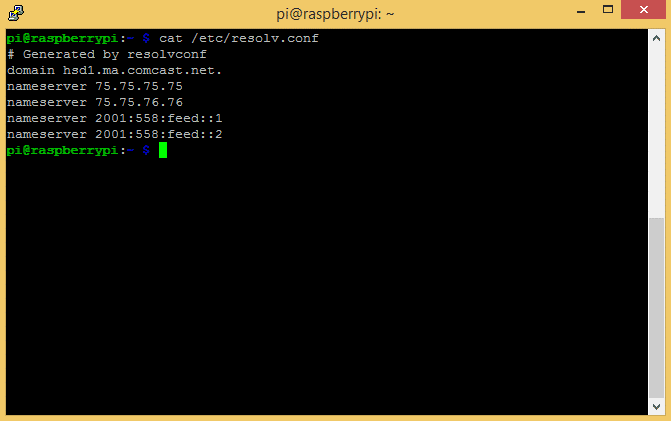 All you need to set it up is an ethernet cable and a way to access the Rapberry Pi command prompt. What we’re going to do is assign a static IP address to the ethernet port of the Pi. This address will depend on the IP address of the ethernet adapter on the computer you will be connecting to the Pi from. I will be using a clean installation of Raspbian Jessie Lite to demonstrate this, but the process also works for the full version of Raspbian Jessie. The set up for a static IP is a little different for older versions of Raspbian Wheezy, but once you know how to create the static IP address, it should be easy on any OS. First, we need to find out the IP address of the ethernet adapter on the computer you will be accessing the Pi from. 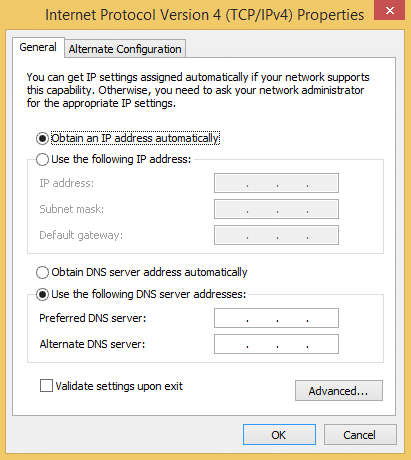 Skip this step if you found the IP address of your ethernet adapter in the step above. The autoconfiguration IPv4 address won’t be displayed unless something is connected to the ethernet adapter of your laptop/desktop computer, so plug your Pi into your computer with an ethernet cable, and power it up. Take note of the Autoconfiguration IPv4 Address, in my case it’s 169.254.81.78. This is the IP address of the ethernet adapter on my laptop. The next step is to find out your default gateway IP. This is the local IP address of your network router. Computers on your network use it to communicate with the router and access the internet. If you already know what it is, just skip this step. Under the “Gateway” column, you can see your Default Gateway IP (10.0.0.1 in my case) for each interface (Iface) – ethernet (eth0) and WiFi (wlan0). Write down your default gateway IP, we will need it later. static ip_address= This will be the static IP address you use to SSH or remotely connect to your Pi. Take the IP address of your computer’s ethernet adapter (found in the steps above), and change the last number to any other number between 0 and 255.
static routers= This is the default gateway IP we found above. static domain_name_servers= These are the IP’s we found in the /etc/resolv.conf file above. Separate each IP with a single space. For example, I found out that the IP address of the ethernet adapter on my laptop is 169.254.81.78. To create the static ip_address for my Pi, I replaced the 78 with 99 to get 169.254.81.99. This is the new static IP address I will use to log in to my Pi via SSH and remote desktop connection. Note: I have also configured a static IP for my WiFi (wlan0) connection in the image above. If you haven’t already done the same, just ignore those lines. After you have added the code and replaced the IP addresses, press Ctrl-X and Y to exit and save the /etc/dhcpcd.conf file. We’ve created a static IP address that you can use to connect your Raspberry Pi directly with your laptop or desktop computer. You will notice a big improvement in speed and stability compared to connecting with WiFi. You can leave your Pi connected as long as you want without getting disconnected or getting network time outs. Hope this helps! Feel free to leave a comment if you have any questions, and be sure to subscribe via email to get notified when we post new articles! I followed all of of the steps. Every was fine until at the very end when logging back into the Pi. I am asked for a password. I used my regular and received “access denied”. On the Pi, I changed the password, rebooted, and still received “access denied”. What’s happening? That’s strange, your password shouldn’t have changed… Does it say access denied when you connect to the Pi as you normally do? Hello. Thank for responding. I found a workaround. I switched my OS from Raspbian to Ubuntu Mate which I am more familiar with these days. Your other videos on remote desktop and headless setups were extremely helpful in the initial setup of my RPi. I tried several other YouTube videos and website tutorials, but only yours worked. I was very surprised that I had a problem with this one. Thank you very much! Can you explain a bit more.? I have a new Raspberry Pi 3 Model 3 which has an on board Wireless LAN.It has already connected to my Home WiFi router and I can see it works properly on my TV.I want to connect my Pi to my Laptop through Ethernet cable.Which Ethernet cable should I use..? Normal or Crossover ?.I connected a Normal cable but I find the Ethernet adapter address blank on my Laptop even after powering up Pi . 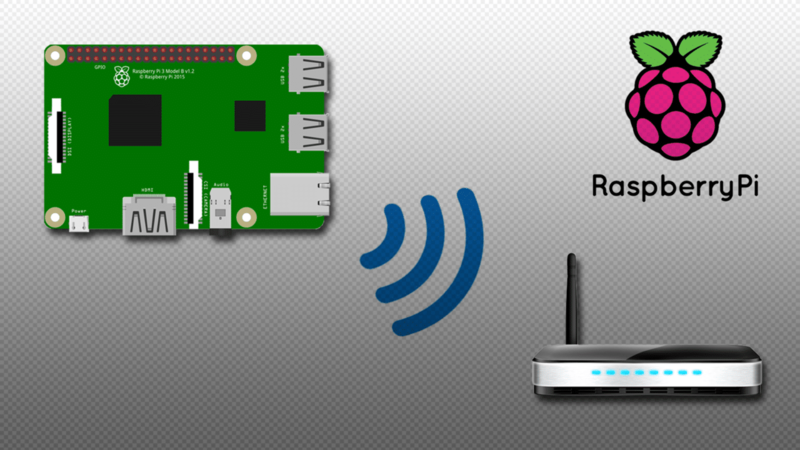 Also I want to disable the onboard Wireless LAN on the Pi and use the shared internet connection from my Laptop.Can you please explain me how to do it.? 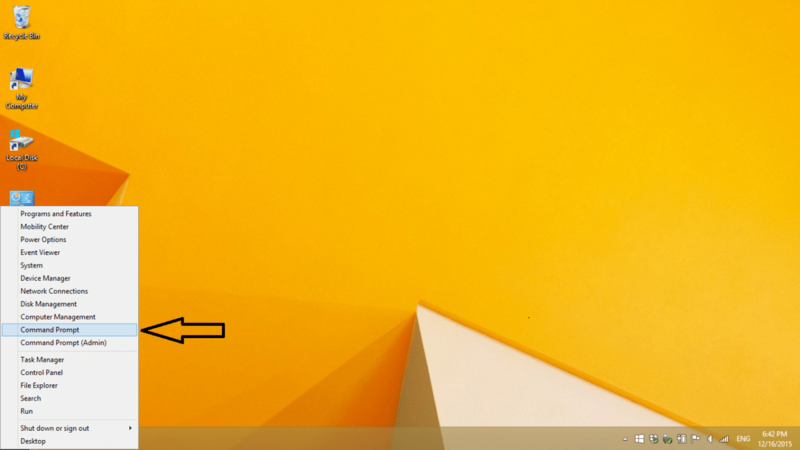 I am able to connect to the Pi using ethernet cable to my Laptop using the steps in this tutorial.I used a normal ethernet cable.Thank you.But when I ping http://www.google.com nothing happens and the command prompt returns after some time.Is it necessary to share the internet connection of the Laptop so that this works..? An app called ptty for ssh connection must be used, agree with the connection established, log in as you would normally do in your Pi, goodluck. i dont know why this error occur？ do you give some recommendation to resolve this problem? Ah, I am in the same boat! 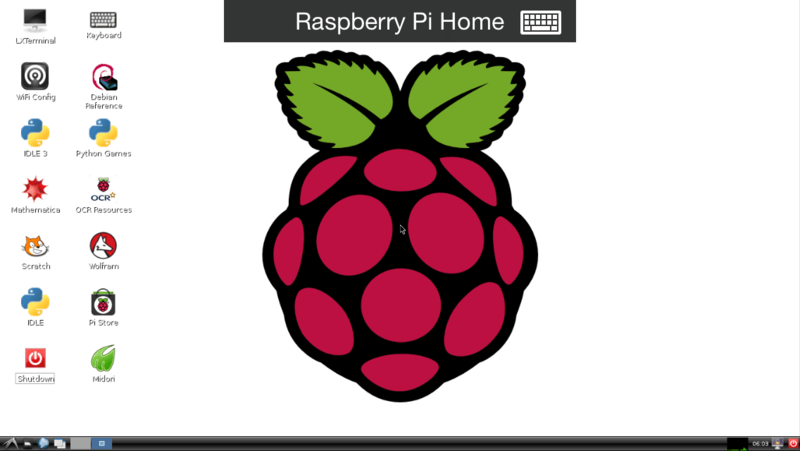 I have a raspberry pi2 without wifi so I’m trying this tutorial. All is going well except when I click open, I get the same warning “network error: connection refused”. Is there something else I need to do on the raspberry pi’s end to allow this? I figured it out. 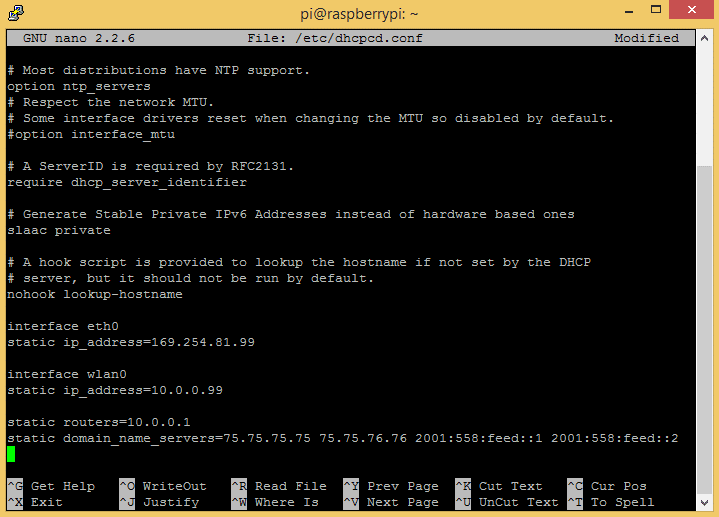 I just had to enable SSH in Raspberry Pi Software Configuration tool (raspi-config). Thanks for the great tutorial! while communicating my raspberry pi 2 i am getting putty fatal error: network error connection refused. Hi, after a few failed attempts i finally make it, thanks! but when i try to connect wireless (the raspberry connected to the router) like i did it before i can not enter, do i have to erase the code that i wrote in the file dhcpcd.conf to make it wireless again? 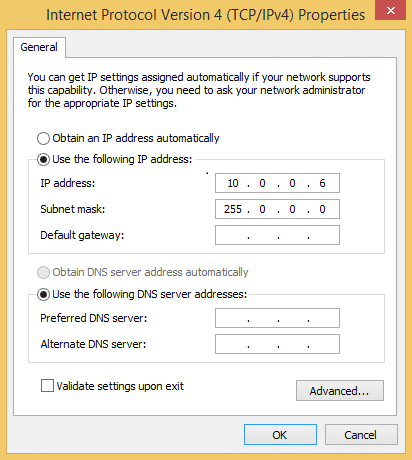 Do i have to put the IP’s laptop, IP’s raspeberry in the same net with the router? 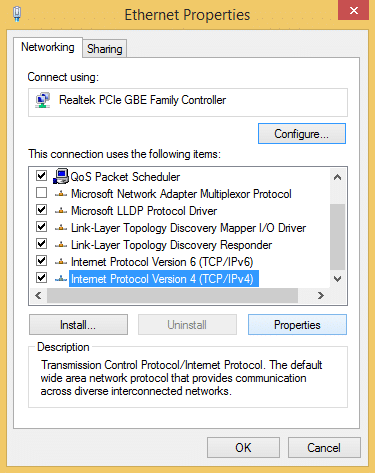 I want to connect the remote desktop wireless and with ethernet without do this modifications everytime, is it possible? Sorry for bad english and again thanks the connection p2p with an ethernet cable works wonderful. I successfully reconfigured the etc/dhcpcd/file ( I think) and connected by Ethernet cable using putty to SSH, but now I’ve lost my connection to VNC, why does the same IP address I set up not let me connect with a VNC client? 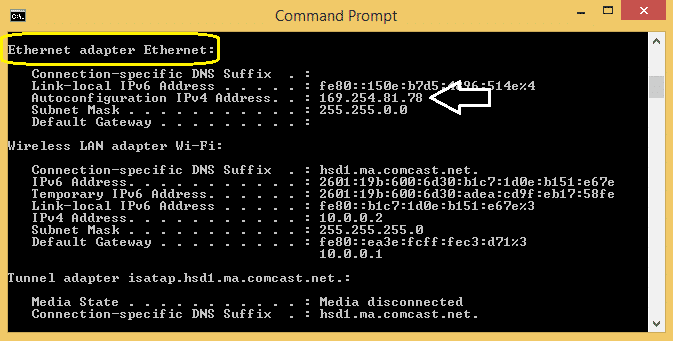 Also, using the route -ne command tells me that my name servers are just my router IP. Could I use the same Name servers listed? 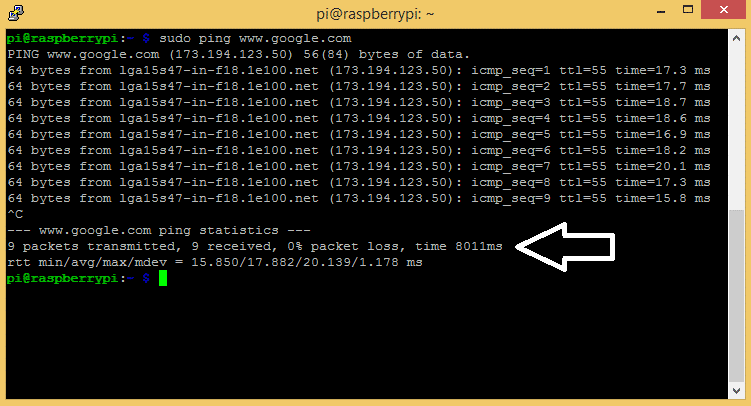 Just having problems connecting to the internet now once Pi is connected by LAN. In theory can I use any name-server IP settings i.e. Google 8.8.8.8 or the ones listed in the tutorial? Thanks, sorry if I can not explain what I wish to achieve. Every things work well for me. I made static IP address for Ethernet. When I look at the Gateway information by typing “route -ne” in PuTTY, I get only 10.0.0.1 for wlan0 and only 0.0.0.0 for eth0. Should I use 0.0.0.0 when I change the final file on the RPi? Will this be a problem? 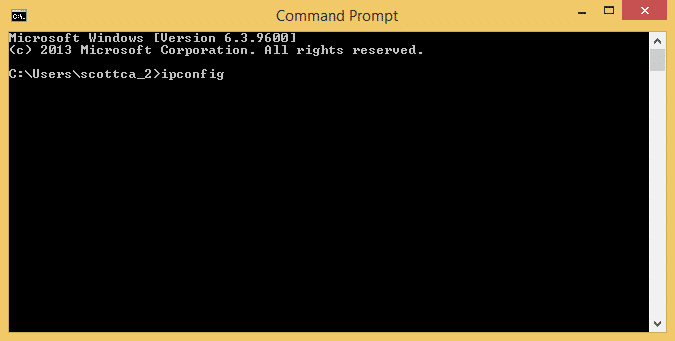 I can ssh and remote desktop in using VNC with the static IP address I have now, but cannot access the internet. Even when I have a wifi connection. I removed the ethernet cable and used a monitor on the Pi and can connect to the internet via wifi. I’m guessing due to the fact we’ve forced a static IP address, which is now outside of the usual address my wifi router operates in? A solution to this added onto to this great walkthrough would be grand. Im going to look for a solution. If I find one, ill reply back. I am facing the same problem. Do you have a solution yet? I followed all your steps and I am able to login to my Pi. However, I get an error message of ” unknown host http://www.google.com“. Also, right after I sign in, instead of getting the message of last login from 10.0.0.110 (ipv4 of host) I am getting just the login date and time and no ipv4. No configuring needed on the pi. Do you also know how to do this on a mac? 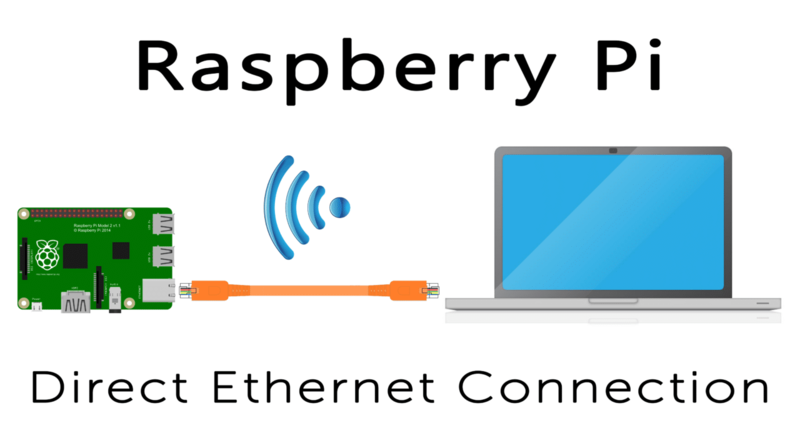 Which ethernet cable can give high speed with raspberry PI. I am using raspberry pi in my final year project. Please reply as soon as possible. Sir,I am using raspberry pi zero I followed your instructions but my gatway is coming as 0.0.0.0 and only one name server 192.168.137.1 which is also it’s preferred ip address. I tried changing the last number to 0 and it did not work. In the video you say to change it to any number between 1 and 255. When I changed it to 99 it worked. That’s the only problem I had. Thanks for writing this up for us! Hi. Really good tutorial. But I have a problem: when I look at the Gateway information by typing “route -ne” in PuTTY, I get only 192.168.1.254 for wlan0 and only 0.0.0.0 for eth0. I used 192.168.1.254 as “static routers” in dhcpcd.conf file. 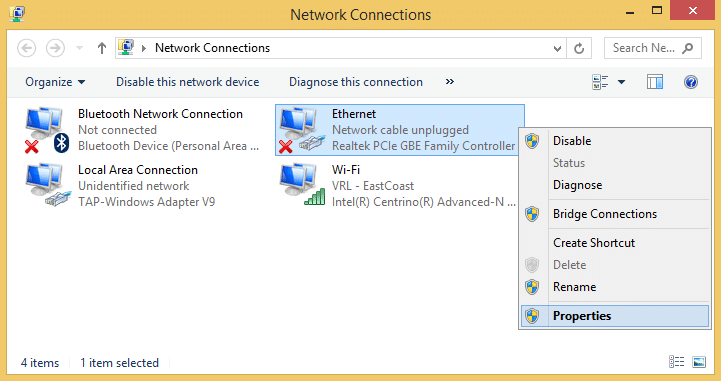 After rebooting and plugging the Ethernet Cable I’m not able to connect to my RPi from my Windows laptop. Should I use 0.0.0.0 as “static routers”? Will this be a problem? In addition: after rebooting, if I type “route -ne” again I can’t see eth0 in the list. Somebody may help me?